To the casual wine drinker, the shape of the wine glass probably doesn’t matter much. They can get by with a single set of glasses that they pull out for reds, whites, or that new rosé, and have a perfectly enjoyable evening. But for the budding wine enthusiast, using the right wine glass can make all the difference in the world. 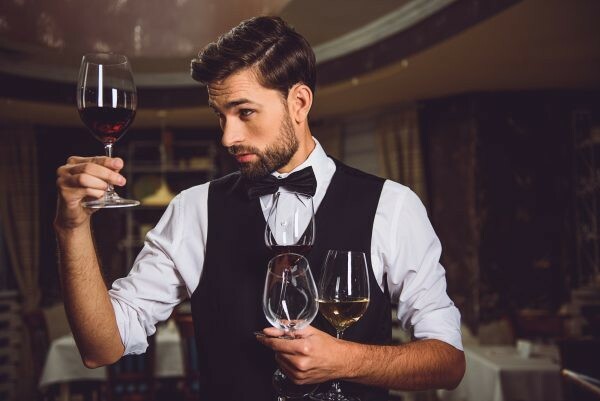 Suddenly you’ll be able to smell and taste all those gorgeous subtleties so often described by sommeliers. Wine glasses have three main parts: the bowl, the stem, and the base. Each of these may vary, but the shape and size of the bowl is the key to matching the glass to the wine. Why is this? Wine surface area. A wider bowl provides a greater surface area, allowing for more evaporation and interaction between wine and air. Aroma delivery. The shape and size of the bowl also determines how aroma vapors are trapped and how they meet your nose. Temperature control. It’s easier to keep wine cooler if the bowl is smaller. Smoothness. Wines may taste smoother from a glass with a wider mouth. So, where do you begin in building your stemware collection? Here we present nine of our favorite wine glass sets arranged by category. 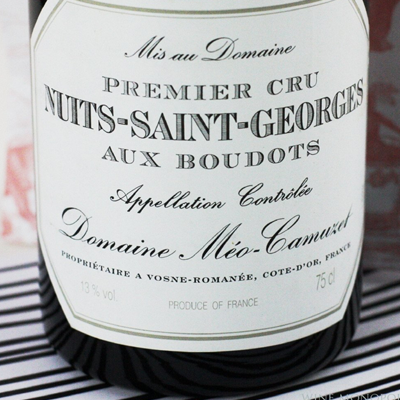 We recommend picking up at least one set for reds, whites, champagnes, rosés, and dessert wines. Of course the best thing is to build a deeper collection based on your favorite styles. Until you know what those are, these wine glasses will help you explore all the possibilities. Red wine glasses tend to have larger bowls and wider mouths. This allows a greater surface area for the wine to interact with oxygen, which brings out fruitiness and tempers tannins. This set of four red wine glasses is an excellent starter set for any wine enthusiast. They’re beautiful, affordable, and the perfect size for reds. In an age where stemless wine glasses are becoming more common, we also love the long stems. These crystal glasses are also exquisitely crafted. Nachtmann is a division of Riedel, which makes some of our favorite stemware. Riedel also makes varietal-specific wine glasses which are wonderful for exploring particular styles that you love. This VINUM series is an excellent step up, offering a more nuanced tasting experience without breaking the bank. These generously-sized glasses are perfect for bolder reds, such as Cabernet Sauvignons and Merlots. For enjoying a Syrah, we recommend this set from the Riedel VINUM series. The shape highlights the tannins for a better overall balance with the fruitiness of this style. Winemakers in regions specializing in Syrahs contributed to the design of this stemware to showcase the style brilliantly. Smaller bowls are better for white wines since they maintain cooler temperatures and keep the surface of the wine closer to the nose. They beautifully accentuate the floral notes of white wines. 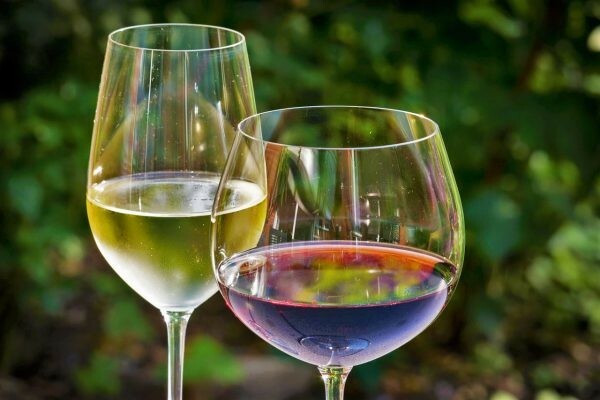 Full-bodied whites like Viogniers and Chardonnays tend to shine in white wine glasses with slightly wider bowls. These are still smaller than those of your typical red wine glass, of course. These white wine glasses from Nachtmann are our most often recommended starter set. They come in sets of four and are made of clear glass finished with platinum for more durability. Just like the set of red wine glasses from Nachtmann, they’re as beautiful as they are affordable. These, plus a lovely bottle of white wine, make a thoughtful gift for a new wine lover. These Riedel VINUM glasses are specifically balanced for enjoying Sauvignon Blancs and other lighter white wines. They’ll bring out the floral aromas so you can appreciate the delicate nuances with every glass. These come in sets of two but are priced so well that once you taste the difference, you’ll likely replace your starter white wine glasses with them. Champagnes and sparkling wines also taste quite different depending on the shape of the glass. Overall, these glasses have longer, slimmer bowls than glasses for reds or whites. Champagne flutes are the most recognizable variants, but the others vary in bowl shape. Tulips have wider bowls that enhance fruitier sparkling wines, for example. Just a few sets of these Nachtmann champagne glasses and you’ll be ready for your next celebration. Once again, Nachtmann offers an elegant and affordable option for adding to your collection. These come in sets of four, and while they are delicate, they’re remarkably sturdy for champagne glasses. While rosés are more reminiscent of whites in appearance, they’re better in slightly wider bowls than white wine glasses traditionally have. While there are no hard and fast rules about serving them, specialty glasses for rosés can accentuate the aromas. This set of rosé glasses from Riedel is from their See, Smell, Taste (SST) series which also optimizes the tasting experience for different varietals. The bowl allows plenty of room for aromas to develop and add depth to every sip. Glasses for dessert wines and fortified wines vary as much as the wines themselves. Some are more decorative than practical, but as with all wines, the glass can make a substantial difference in what you can smell and taste. We recommend just picking up a few of these for the specialty wines you like. These beauties from Riedel are our favorites for drinking port, bringing out its sweetness and rich fruitiness. The small, narrow mouth helps minimize evaporation since the alcohol content is high. Although they’re small, they have an excellent weight in your hand, too. Celebrating something exciting? (Such as the New Year!) Does the occasion call for some bubbly? (Yes!) If it does, you may find yourself in the wine aisle at the store debating between which sparkling wine to choose. Most people assume that big celebrations only call for champagne, but there is another alternative from the vineyard that you might like just as well, Prosecco. For as long as people can remember, champagne has been the celebratory drink of choice. This white, sparkly wine is known for bringing your taste buds to life and your spirits high. But, another sparkly white wine that can help you celebrate equally as well is prosecco. Known as one of Italy’s choice wines, prosecco has been assisting people to ring in celebrations while keeping their wallets happy. Prosecco is a white sparkling wine that is exclusively made in the northeastern part of Italy. It’s almost exclusively made in the Treviso province. There are other types of prosecco made in places such as Friuli Venezia Giulia. This white sparkling wine is not always bubbly, however. Two versions of prosecco, DOC, and DOCG, can be made in semi-sparkling or even still versions. 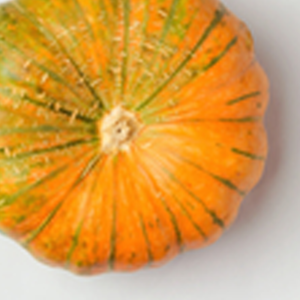 These varieties can keep your pairings and occasions perfectly meeting your needs. Prosecco is also made from a very specific type of wine – the prosecco (also known as Glera). This is one of the characteristics that sets it apart from many other white sparkling wines, especially champagne. The refermenting process typically takes place in steel tanks, commonly known as Charmat Method (or the Italian method). Champagne is a white sparkling wine, much like prosecco. Many people regard champagne as the symbol of luxury or celebration. The price tag typically reflects these two thoughts, as well. For champagne to get its most notable feature, the bubbles, it must go through a refermenting process inside the bottle. This method is known as the ”Methode Champenoise” (metodo classico according to Italians). There are other types of grapes that some vineyards use to produce champagne, but they are less likely. What are the biggest differences between champagne and prosecco? Champagne is made in France. Prosecco is made in Italy. Champagne is made through a refermenting process inside the bottle. Prosecco is made through a refermenting process in a steel tank. Champagne has a higher price tag. Prosecco is great for everyday budgets. (Prosecco is made with only prosecco grapes, and champagne is made with a mixture of different grapes). 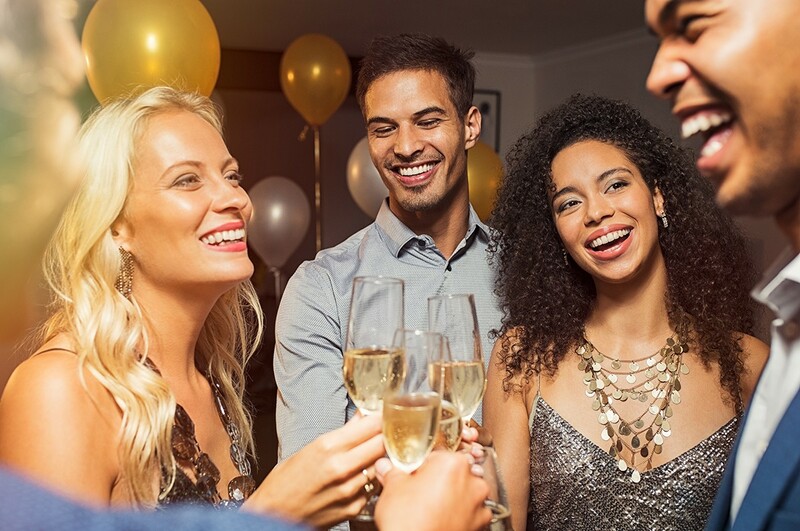 Champagne is usually served at a wine party, while Prosecco might be better for more intimate events. Let’s take a look at the most popular flavors of each of the white sparkling wines. What food is best paired with Prosecco? The best part of choosing prosecco for your wine of the night is the wide range from sweet to dry it comes in. There different levels of sweetness and dryness. If you are looking for something very dry, Prosecco DOC and Superiore (two different types of prosecco) have a Brut that will meet those needs. Demi-Sec is typically the sweetest you will find. Dry proseccos typically pair well with such foods as sushi, seafood, small sandwiches, or mild cheeses. This is a great appetizer or cocktail hour beverage choice. 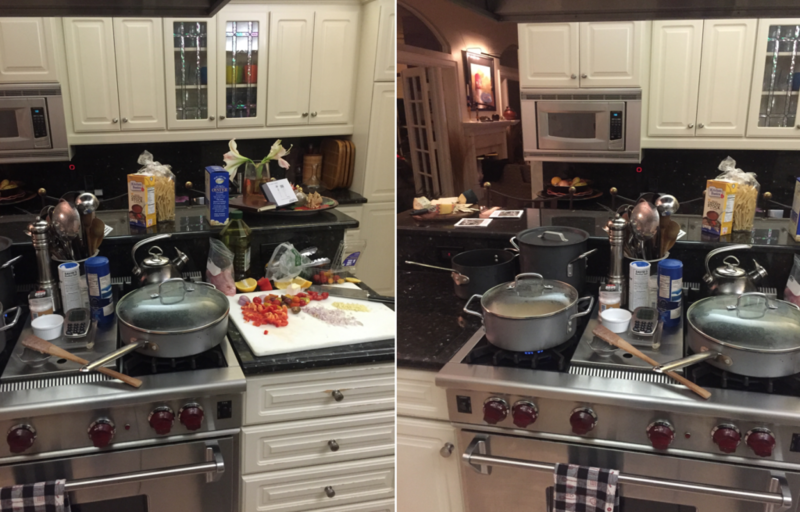 Sweet prosecco is great with foods like macarons, ice cream, popcorn, or even sponge cakes. You will find this the perfect choice as an after-dinner beverage choice. What food is best paired with champagne? Champagne is a great choice to help enhance the flavor of your foods, ranging from cheese to pasta. Some of the best pairings you will find are mushroom dishes, seafood and fish, nuts, and also popcorn. If you are looking to really take your taste buds to the next level, pair champagne with lobster. This is an unbelievable combination that will leave you wanting more. How do you choose champagne vs prosecco for your next occasion? Whether you are celebrating something exciting or looking for an everyday type of white sparkling wine, choosing champagne vs. prosecco can be a difficult decision. Are you looking for a budget-friendly white sparkling wine? Do you want something that is great for everyday occasions or good for special occasions only? Do you want your wine to boost your taste buds and food experience? What kind of tasting experience are you looking to have – full body, dry, sweet, etc.? Ready to try out your next white sparkling wine? Now you are ready to make the best-informed decision about whether or not prosecco or champagne is right for you. Of course, attending a tasting to get a true feeling for which sparkling wine you prefer is probably the best option. There is nothing like tasting the wine on your tongue while pairing it with some delectable food choices. Once you are able to see the difference between the two wines in person, you will know which one is the best fit for you. 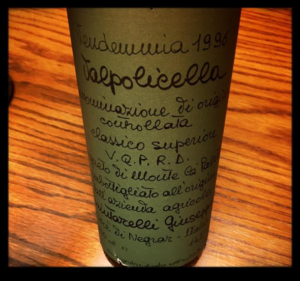 Join us for another educational wine class and special tasting at Michael's Wine Cellar! On Wednesday, September 27th, we look forward to hosting you for “Rosé Wines from Around the World.” This special seated tasting will begin promptly at 6.30 p.m. Space is limited and reservations are required. $25/person Click here to register now for to taste Rosé Wines from Around the World! 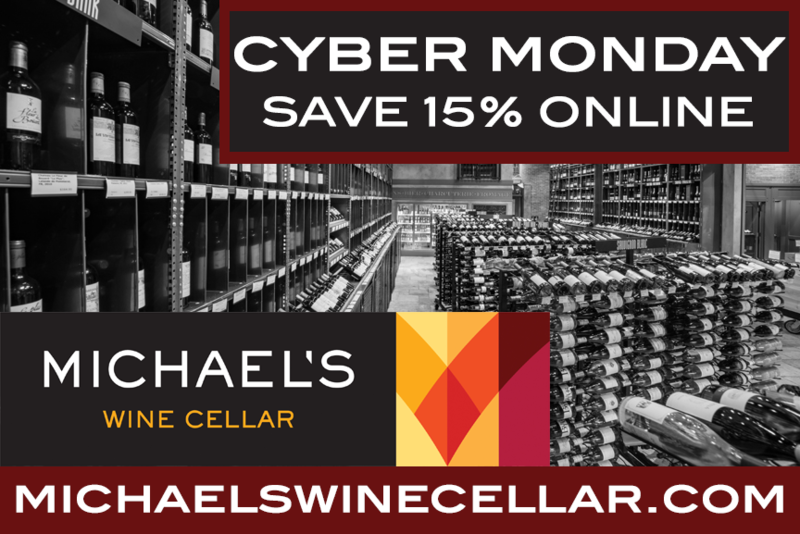 Michael’s Wine Cellar hosts a walk-about tasting in the local wine and spirits shop on a monthly basis. 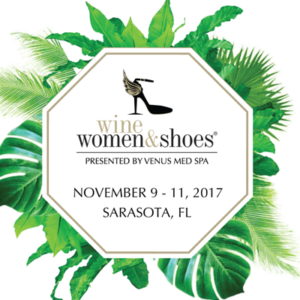 However, each November, the Michael’s team hosts an extra-fashionable tasting hosted by winemakers and properties participating in the annual Wine, Women & Shoes, Sarasota Signature Luncheon which sells out each year! 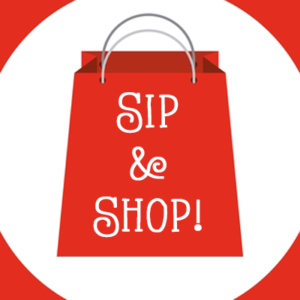 The Wine, Women & Shoes Retail Tasting offers a great opportunity for members of the public to participate in the stylish weekend of Wine, Women & Shoes functions supporting Forty Carrots Family Center. (A particularly nice option if you weren’t able to secure a highly-coveted ticket to the popular Signature Luncheon event!) Guests will have an opportunity to taste dozens of international wines at this year’s Wine, Women & Shoes Retail Tasting set for 2-4 p.m. on Saturday, November 11, 2017 at Michael’s Wine Cellar, 1283 S. Tamiami Trail in Sarasota. This casual tasting is open to the public and event admission is $10 per person. Michael's Wine Cellar is pleased to host another educational wine tasting class. Please join us on Tuesday, August 8, 2017, as we present "Wines from Washington State." The Michael's Wine Cellar team looks forward to welcoming Gary O’Brien with Augustan Wines Importers as our guest speaker for this special event. Admission is $25 per person. Space is limited and reservations are required. Please click here for online reservations or call 941-366-0007, ext. 249 (Monday-Saturday, 10 am - 6 pm) for phone reservations.